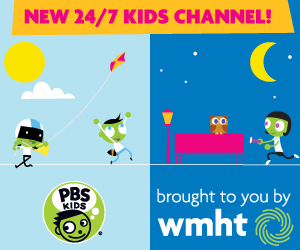 WILD KRATTS: BACK IN CREATURE TIME is a one-hour special of the popular series. In the special, Aviva unveils her most secret invention yet - the Time Trampoline! Now the Kratts crew can jump back in time and finally meet extinct creatures like the Dodo bird and the mysterious Tasmanian Tiger.